Finally a floral design book I can understand! 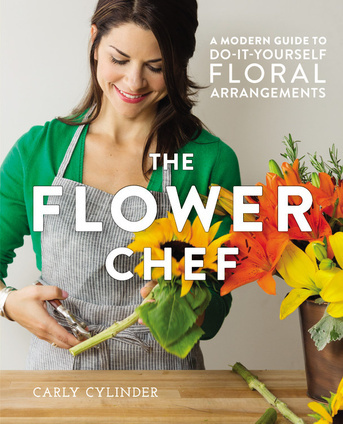 This book is full of tips, tricks and easily understood floral recipes that are perfect for anyone's skill level! A recipe breakdown is the perfect way for a novice flower lover to learn the tricks and trades of the art of floral arranging. 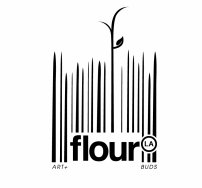 Carly's passion for teaching floral design comes through effortlessly in The Flower Chef. I love Carly and can't wait to give this book to all my friends who love flowers as much as I do. I sincerely enjoy Carly's spirit and creative openness. She is willing to think outside the box and to pursue depth, irony, and whimsy in her work in addition to beauty.